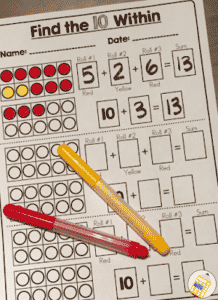 You are here: Home / 3-5 / Place Value Riddles Keep the Fun in Math! Here’s a set of place value riddles that will also build your second, third, and fourth grade students’ mental math skills and number sense. And, yes, all while they’re HAVING FUN! There’s nothing quite like pain-free learning through FUN, right?!? There are always some kids who love math no matter what. But let’s be honest… there are also students who need some convincing! Riddles like these make it a lot easier to do that convincing! 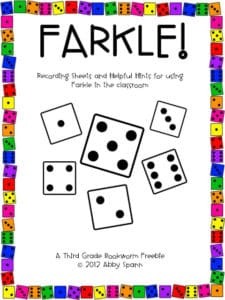 How can you use these place value riddles to help ALL students in your class see that math can be fun? Use a place value riddle as a lesson warm-up. When you get your students focused in a fun way, they just may be more open to the rest of the lesson, too. Display three riddles and three answers on your interactive board. 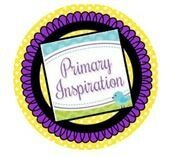 Challenge your students to work on their own or with a partner (just for fun, let them choose!) to correctly match the riddles to the solutions. Use a riddle card as a bonus question on a math test . Yes, you can copy it right onto the test, easy peasy! Keep a collection of riddle cards handy for early finishers. Sometimes even those kids who fly capably through their work are not really math lovers. Give them riddles like these to keep their minds going and hook them in! You won’t want to limit yourself to using these cards to when you’re teaching place value. As you can see in the picture above, these clues touch on many topics for second, third, and fourth grade. 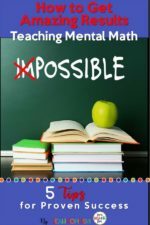 They’re great for spiral review, and for building number sense, math vocabulary, and mental math skills! 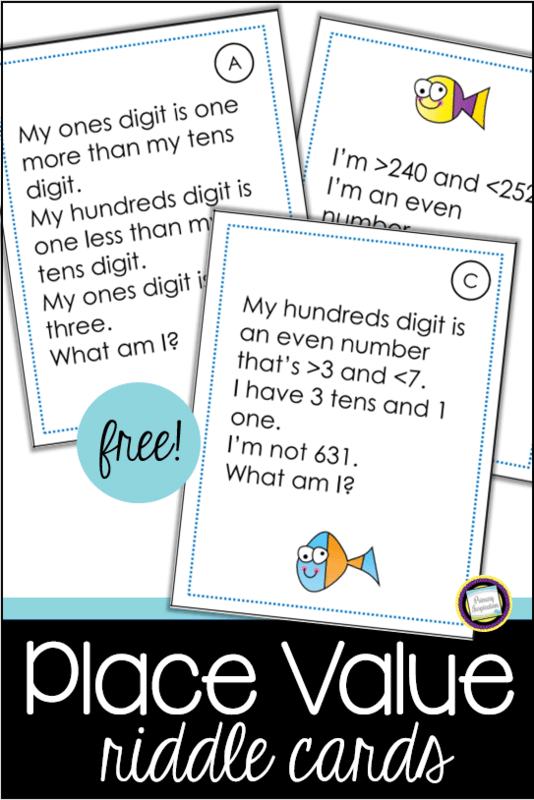 Click here to download your free place value riddle cards!